"They are your friend, your partner, your defender, your dog. You are their life, their love, their leader. They will be yours, faithful and true, to the last beat of their heart. You owe it to them to be worthy of such devotion." We were inspired by our Spanish rescue dog to create recipes that would suit any breed/mix, at any age, with normal/sensitive digestion. 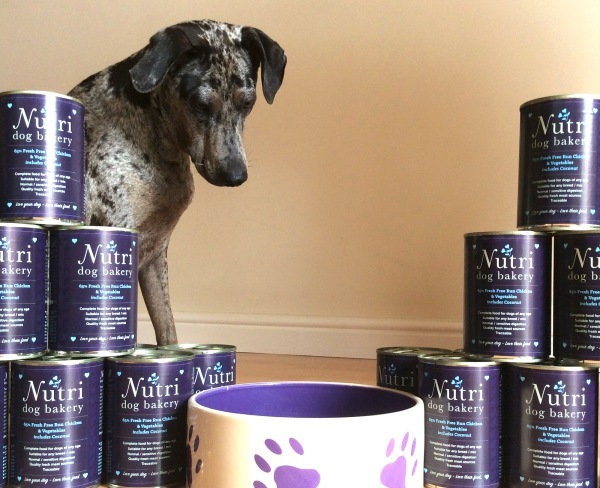 The journey in creating Nutri Dog Bakery, started with our first rescue dog, Dotty, who had sensitive digestion. Having a rescue dog, which is a mixed breed, can also cause an owner to wonder which food they should give their dog, since so many brands are breed focused and age focused. We didn’t know what mix of breed Dotty was, nor her exact age. Combining these two elements with her sensitive stomach made dog food shopping very challenging. After process of elimination, we discovered which foods Dotty could and could not eat. However, we still wanted choice, convenience and quality when feeding her. The dog food market, although growing with natural dog foods, was limited in terms of quality and content when we looked more closely at the ingredients list on the products. We therefore decided to create recipes to suit any breed, at any age (once properly weaned), with/without sensitive digestion. 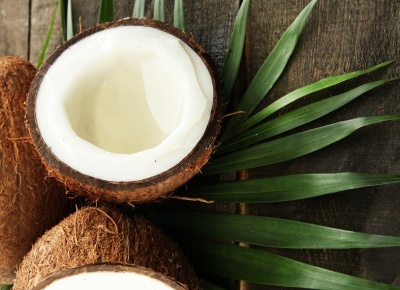 We also aimed to achieve a very high quality, convenient product, making sure that customers could clearly understand the recipe and its benefits on first glance. ​​It's important to know what is in your dog food. 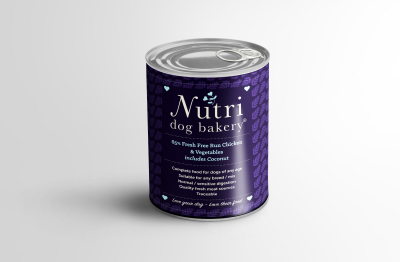 ​​Dogs need certain ingredients and we ensure they get plenty of these, not just the bare minimum. 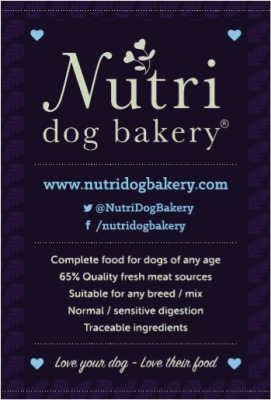 ​​We believe that it doesn’t matter what kind of dog you have, they all deserve and require the same high quality nutritional balance. We seek to create recipes to suit all as a complete daily food.